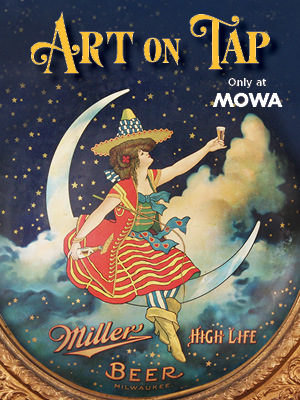 The Museum of Wisconsin Art is hosting Art on Tap from July 9 - September 25, 2016. 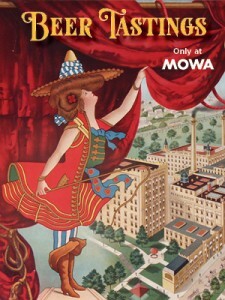 Join Mike Brenner on Tuesday, July 12 from 10:30-11:30 while he speaks on The Art of the Label. And then August 6th from 2-5pm we will be pouring after Megan Mares talk. What’s the proper way to taste beer? Master brewer Megan Mares will discuss tasting techniques, breaking down the basic flavors and elaborating on the different varieties of beer, from ales to stouts and everything in between. Mares is a pilot brewer for MillerCoors where she is responsible for brewing new products and experimenting with different ingredients.